The list of the most used 3D design software for Mac (see below) is based upon our list of the 25 most popular 3D modeling programs. However, we excluded software that is not available or not suitable for the Mac OS. This leaves us with the ultimate 3D modeling list for Macintosh users. The two most used 3D modeling software programs for Macintosh devices are freeware program Blender (score: 80) and freemium software SketchUp (75). Blender is known for its enormous design freedom and its endless number of tools and functions – however, it’s also known for its steep learning curve. SketchUp, on the other hand, is said to be rather beginner-friendly and great for architectural and geometric objects. However, it’s not suited for creating organic structures. Next come three programs from the Autodesk family: its professional high-end programs AutoCAD (59) and Maya (59) as well as its beginner-friendly free-to-use online app Tinkercad (51) all score well with Mac users. ZBrush (49), a professional 3D sculpting software, comes in 6th. Its free light version, named Sculptris (19), made it to rank 15. After ZBrush, Cinema 4D (43), 123D Design (42), OpenSCAD (38), and Rhinoceros (36) complete the list of the top 10. 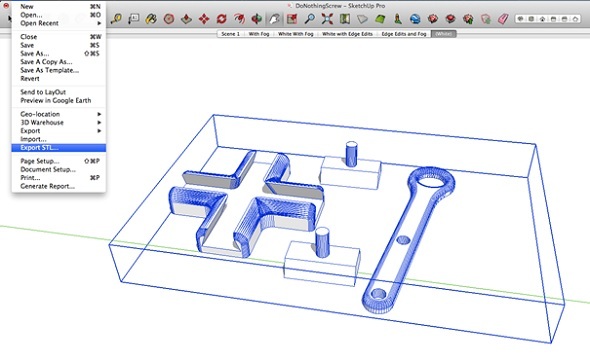 Screenshot of SketchUp, a popular 3D modeling software with Mac users. 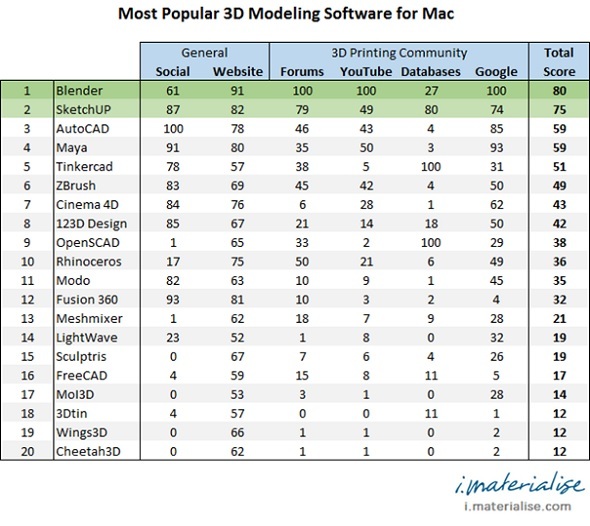 We calculated the popularity of a 3D modeling software for Mac based on their ‘popularity score’ in the 3D printing community. The popularity score consists of mentions and fans on social media, page authority, forum mentions, video mentions, 3D printing database mentions, and Google results. This score is especially helpful if you’re looking for a modeling software for Mac that is widely used for 3D printing, so you can be assured of an online community to brainstorm with and help you out if you get stuck. Most 3D design programs are available for Windows and Mac users alike. However, some 3D design software that is not available for Mac OS includes Solidworks (62), 3DS Max (55), and Inventor (55). While these are not many, they still represent quite popular 3D modeling software packages. In our original list which includes all platforms, these programs ranked 3rd, 6th, and 7th among the most popular. Some good news to end with: there are more and more options for Mac users. For example, Rhino 5 is available for Mac. Since many 3D design apps run online now (browser-based), programs like Tinkercad and 3DTin are also accessible from any device. 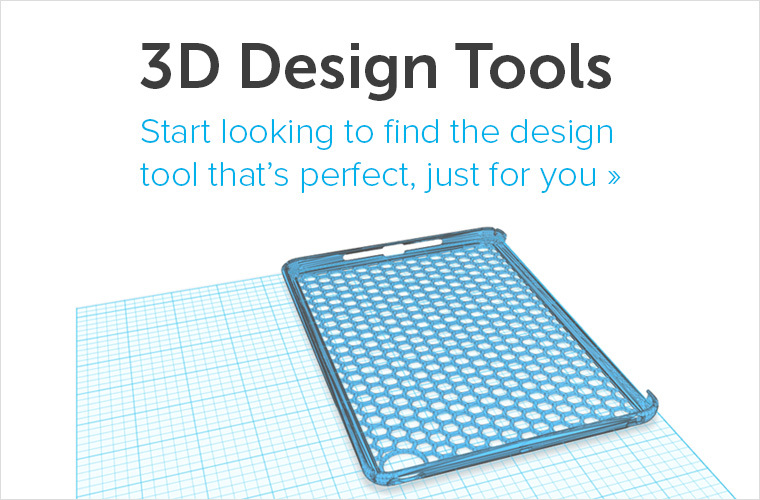 With Cheetah3D there’s also a 3D design software which is exclusively available for Mac OS. 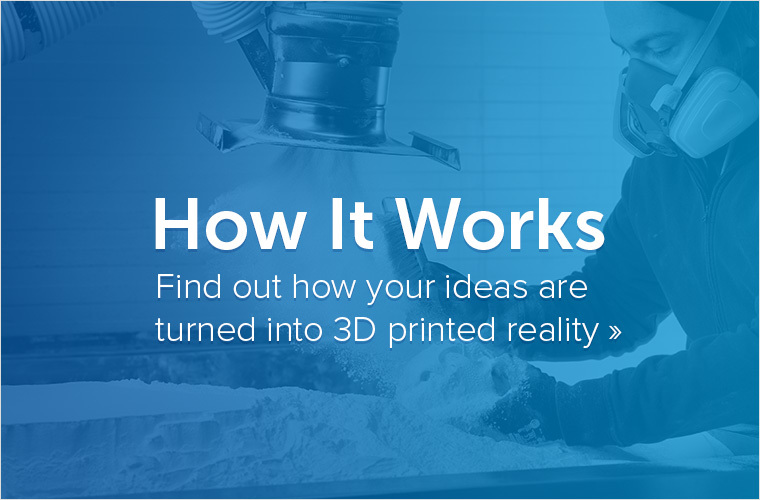 Are you new to the world of 3D modeling and 3D printing? Make sure to avoid these 5 common mistakes in order to create stunning designs. 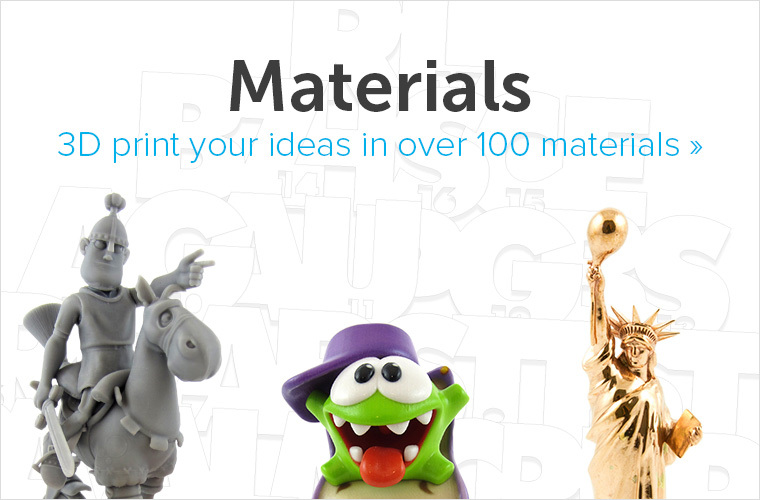 Do you already know how to create printable 3D files? 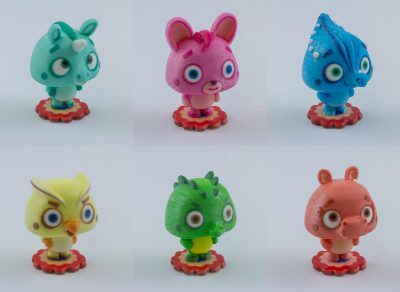 Then simply upload them to our website, choose from more than 100 materials and finishes, and let us take care of printing your object.